The scientific fraternity is enthusiastic to identify how molecular sequence could reveal unexplained mysteries in biology. This includes evolutionary studies, gaining insights into cellular biology, identifying virulence factors in pathogens affecting animals and plant crops, and revealing essential drug targets. Eventually, a need for experimental scientists to adopt the computational or the bioinformatic domain has been rising. Biological macromolecules follow a function: an observed function requires a structural basis, or, the inverse of the structure, in turn, can be seen to influence function. Thus, if we identify the structure or hypothesize a structural model, we can infer many aspects of biochemical function and support it experimentally. One can use/develop better tools to model a more statistically valid structure for predicting a biological function, hence reducing the search space and resources usage. This will help to design experiments on testing only the most likely functions. Remarkable progress has been made in structure prediction algorithm which has somewhat decreased the clear demarcation between homology modeling, fold recognition, and threading approach. 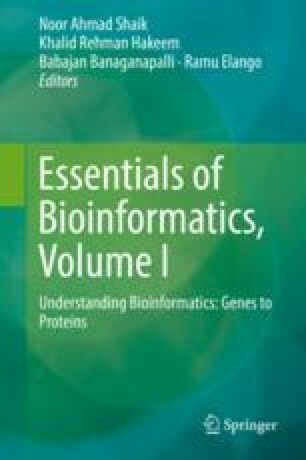 The convergence of advances in understanding physiochemical principles of protein folding, efficient algorithms, and high-end computational resources is driving the accurate prediction of protein structure and function.